Cool minty fresh aroma of peppermint. Reminiscent of candy canes. COMMENTS: Get this you won't regret it. Its a high quality oil and smells absolutely amazing. • Fresh, invigorating, and bright scent! • Perfect in my CP soap, scrubs, & more! COMMENTS: Very fresh minty scent. A little on the sweeter side. Love this EO! "Great for soap and lotions"
COMMENTS: We use this in combination with Peppermint Fragrance Oil and it works great. Crisp distinct peppermint fragrance. Behaves well in cold process soap. Holds fragrance well. COMMENTS: True to description. This essential oil smells just like a candy cane. I use this during the holiday season. Safe for skin use. COMMENTS: Cool and crisp, perfect for any minty product I make!! "Peppermint that smells true "
COMMENTS: My customers love this Peppermint. Works great in MP and smells super true. Thank you. COMMENTS: Refreshing Scent. So pleasantly sweet, I love it. COMMENTS: This can be used for scrubs and lotions and for lips in a tiny amount. It's a fresh natural mint scent that I love blending with more subtle scents. Chocolate scent makes a fun scent when added to this! COMMENTS: I only ordered the redistilled peppermint EO because the traditional peppermint EO was out of stock. Super happy it worked out that way, because I love this EO even better. It has a sweeter, less harsh scent. Peppermint has always had a bit of a bitter scent to me, but this one does not. My absolute fav peppermint! COMMENTS: Used this in cold process soap and in tarts....smells amazing and would purchase again! COMMENTS: Smells great. 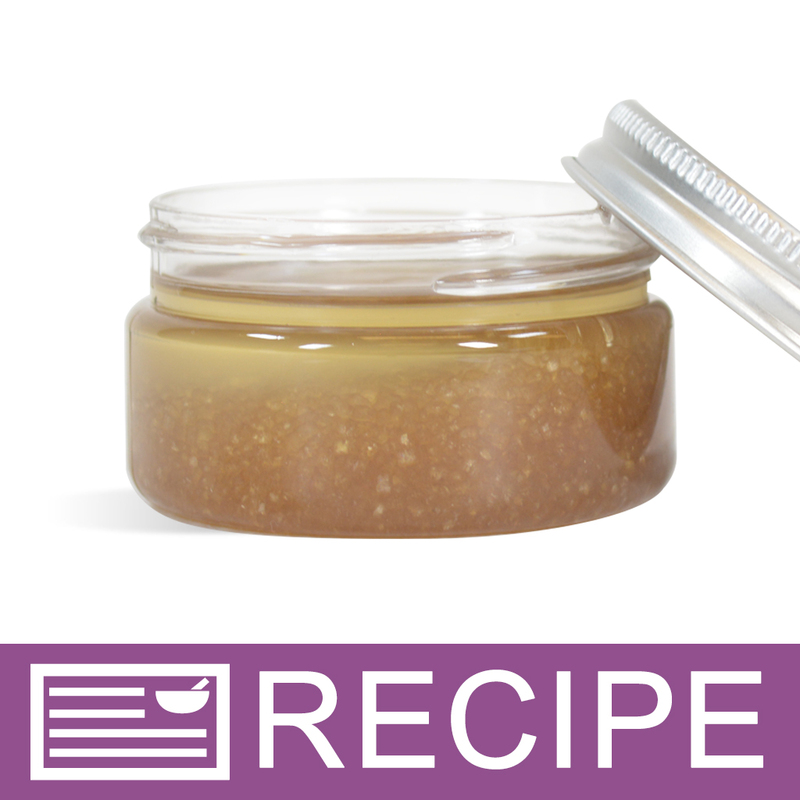 Love using this natural product in my lip balm, scrubs and soaps. "it has a strong scent"
COMMENTS: This made a perfect Peppermint goats milk soap. I used it with goats milk MP soap base and red Mica. It smells outstanding. 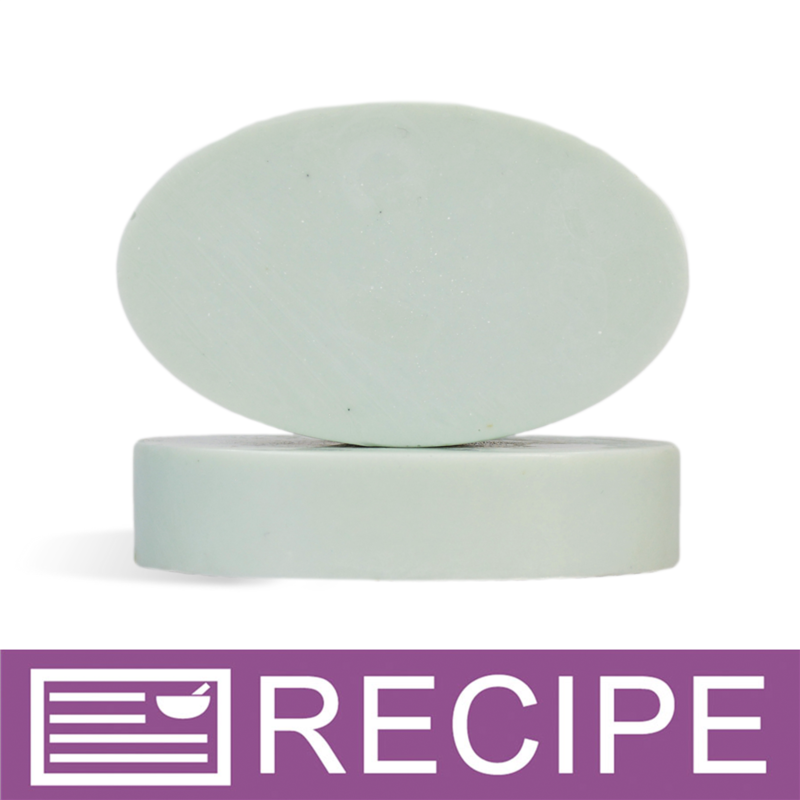 "Crafters Choice™ Peppermint (Redist) EO"
COMMENTS: Smells just like peppermint candy! Behaves well in soap. COMMENTS: Love this essential oil! COMMENTS: I tried quite a few peppermint EOs and this is my absolute favorite. I use it in so many of my products and my customers can't get enough. COMMENTS: Great price for an essential oil. Lovely smell! "Peppermint (Redist) EO - Certified 100% "
COMMENTS: This has a cool fresh scent. It is actually cooling to the skin in my massage oil. Love it. COMMENTS: This is a very well rounded, full, complete, sweet peppermint. I bought a pound of WSP peppermint EO years ago...'05 I think. It had such a sweet, beautiful scent. So much better than any other peppermint oils I've had since, that I hoarded the last few ounces of it for myself, literally for years! I was hoping that this redistilled would be like that and it is! It is so worth the extra expense, as there is simply no comparison. So happy and excited...would give this 10 stars if I could. COMMENTS: Smells just like a candy cane. We ordered 16 ounces. No A and D or ricing. No discoloration. Soaps like a dream and holds up great in CP. We use this in whipped body butters and hard lotion bars. Also in bath fizzies, salves, and HP soap mixed with eucslyptus. We will always have this on hand. COMMENTS: Love this in my MP soaps. COMMENTS: Nice smell and love it in soaps and lip balms. COMMENTS: Of all the Peppermints that WSP has this one is my favorite, you do not need much a little goes a long way. This smells so good and last a very long time. COMMENTS: What's not to love about peppermint! Soaps wonderfully, smells great, nice all around oil! COMMENTS: This is one part of my perfect soap. Smells amazing and gives my all natural soaps a lasting awesomeness with every wash! "Smells exactly like candy cane"
COMMENTS: I LOVE this EO! It smells JUST like a candycane and works perfectly in CP and CPOP, and HP soap. I made my first loaf with it a couple days ago and let my friends try my HP candycane soap and they loved it, kept smelling their hands and told me they would buy the soap as soon as I listed them! COMMENTS: If you want that crisp refreshing true scent of Peppermint Essential Oil; go for the Redistilled! It's great and a little goes a long way. I wish the price was lower but I know there's a long process for this one. COMMENTS: I use this in my foot soaks and herbal balms and I love it. COMMENTS: I chose this peppermint EO largely due to the description of having a more distinct and deeper fragrance. It does and I'm very pleased with it. COMMENTS: Well behaved EO, strong scent with undertones of peppermint patties. Very refreshing. During curing, the soap helped with my stuffy nose. House smells great. Also mixes well with rosemary eo. The 4 stars is only because of the price. COMMENTS: Of all the mint offerings at WS, this is by far my favorite. Sells consistently at the holidays, useful across an array of products. Not too sweet, not too sharp, not too herbal... a great all-purpose mint! COMMENTS: Some of the best Peppermint Essential Oils I have ever used! COMMENTS: I love adding Peppermint EO to all of my products that are geared towards feet use. Its a great scent and it feels amazing on your feet. Whether you are scrubbing with salt, soaking with salts or washing with soap, this is a great EO. COMMENTS: This oil blends well with so much! The candles hold their scent very well which is good because soy wax burns slowly. My customers buy out every peppermint soap within days of production. The bath salts not only smell great, but they feel so good on the skin and the beautiful fragrance stays beautifully on the skin. COMMENTS: Really strong and sweeter smelling than I thought it would be. COMMENTS: I love this this EO. It is by far my favorite one. It blends well with other EO. I use it in my bath bombs and lip balms. COMMENTS: Soaps beautifully, scent is strong and lasts. I like this better than the first distillation, because it's sweeter. It's more like the peppermint candy you remember. I just love it. No discoloration. Everyone loves it! A staple for sure. 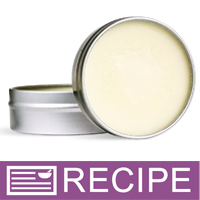 COMMENTS: OK - be careful not to over-do it with this one but it makes great lip balms, lotions, and soaps. Bright, fresh, energizing - peppermint is a gem! COMMENTS: This peppermint smells so good! I used it in my vanilla peppermint and chocolate peppermint lotions for the holidays and they were a big hit! Will buy this again for sure. COMMENTS: This smells like candy canes to me and I love it so do my customers. I will definitely buy again! COMMENTS: I love the redistilled peppermint because it is a little sweeter like a candy cane. It holds up well in cp and is awesome in lotions and shampoo. COMMENTS: Used this for holiday soaps this year, very happy. Many customers commented they smelled just like candy canes. Behaved well in CP soap with no issues. COMMENTS: Used in CP soap and this is wonderful! Scent came through and it did not discolor my batch. I will certainly by again! COMMENTS: This peppermint essential oil is exactly what I was looking for for my Lavender mint soap. I have used other companies peppermints and this is by far my favorite! Bright & sweet like a peppermint candy, it blends beautifully with other oils and sticks like glue! Much stronger than others I have tried. I just ordered more, waiting anxiously for it to arrive! Thank you WSP for all your wonderful products! 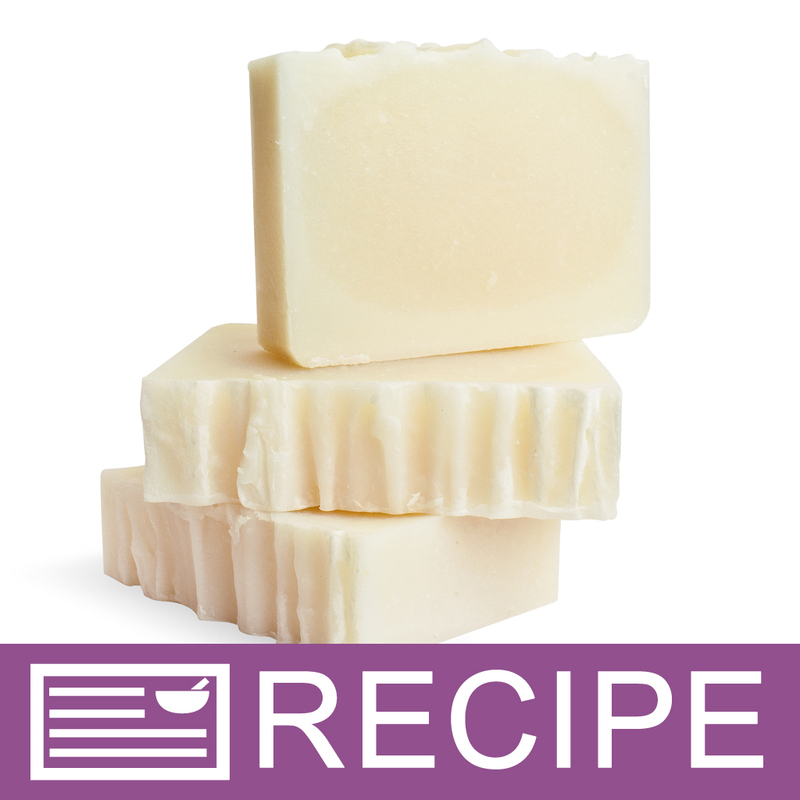 COMMENTS: I am using this EO for my Christmas soaps and it smells wonderful. I really like to use this and it is a wonderful peppermint. • fi like the fragrance. COMMENTS: I use peppermint year round! Very strong, so you don't need to use too much. COMMENTS: I had a customer request to make a shampoo bar that is so pepperminty that it tingles so I used a moderate amount which resulted in my Tingly Peppermint Shampoo which the customer loved and also bathes in it. I also tried it and its great but be careful as it will sting the eyes. Used in lesser amounts more often in soap and it compliments many other essential oils. I also use it in bug sprays and room sprays. COMMENTS: This smells like candy cane or a one of those red and white swirled mints. It's awesome. COMMENTS: I use this in so many of the products that we make. This is a favorite - even my husband loves it! COMMENTS: Loooove this EO!! The perfect peppermint, IMHO! Wow, does it pack a punch too! A little goes a LONG way! Perfect addition to CP, HP, Lotions/Cremes/Body Butters, Bath Salts, FOOT SCRUBS & LOTIONS!, SHAMPOO BARS!! Not herbal, just pure sweet peppermint! Truly fantastic!!! COMMENTS: This peppermint seems very potent! I scented 3% and it seems very strong! I love the fact that I will also be able to use this in my lip balms as well. Thank you WSP for another quality product! COMMENTS: I have always purchased Peppermint EO in the Redist version and have never had any complaints about the quality I receive from WSP. It is very fresh, minty, and pungent, not so much garden herb-like, but not sugary either. I appreciate the strength of the scent and that I can use less in my recipe because a little goes a long way! COMMENTS: I decided to get the redist peppermint over the regular peppermint because of the reviews stating it had a sweeter scent and I wanted this for a lip balm so wanted a candy scent. I was not disappointed. This smells like a York Peppermint Patty. Its also very strong so a tiny bit goes a long way. Works perfect in lip balms and foot scrubs. COMMENTS: I really liked how this peppermint smells and feels! Made an allergy/lip balm and really liked the minty feel. COMMENTS: This Peppermint is much better than the Peppermint E.O. Clean,strong and true. COMMENTS: Customers love both soap and lotion bars. COMMENTS: This is the peppermint EO of candy dreams. I love it! If you are looking for that peppermint candy smell in an essential oil, this is it! COMMENTS: I use this for a cooling spray and to scent cold process soap. Clean and crisp. COMMENTS: Really great peppermint EO - not too sweet. 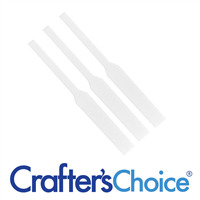 Is overpowering so you only need a little and works well in blends. COMMENTS: This is my go-to whenever I am adding peppermint to a soap recipe. It is very strong and I can use it at about .4 oz PPO. Mixes nicely with other essential oils. COMMENTS: This is my go to for anything peppermint. I have not had any issues with acceleration of my trace and is my favorite to soap with as the smell is invigorating. I will never be without this in my stock. COMMENTS: I haven't used this yet in my cold process soap but I love the smell of peppermint and this is wonderful. COMMENTS: The peppermint EO adds an energizing touch to whatever it's in. I use it as an ingredient in our all-natural shampoo (cp re-batch)-and our customers were thrilled with it. It really wakes you up in the morning! 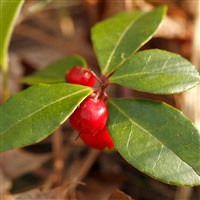 The scent holds up even when used at a low concentration, which helps to offset the expense. It's also my favorite additive to lip balm- I prefer it to the other available mint oils. COMMENTS: WSP is amazing with their oils. 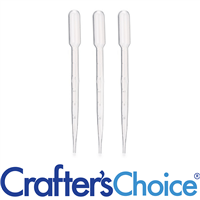 This is very high quality and perfect for any balms, cream, bath salts and soap. Smells great in lip balm and has a nice tingle on the lips and holds strong in CP soap. I made a natural chest rub with this for my family and it worked great! In CP soap there is no ricing, acceleration or discoloration. COMMENTS: Pricing for this essential oil is good in comparison to other companies. "Always add to my peppermint FO"
COMMENTS: I always add peppermint EO to my products that call for peppermint FO. It adds a "tingle" that my customers love! "A Favorite for Lip Balm!" COMMENTS: I love the tingling sensation it adds to lip balm! Smells great in soaps and lasts long too! Top quality products! Thanks wsp! "My favorite peppermint essential oil"
COMMENTS: This peppermint EO is very sweet, almost like sniffing a candy cane! Don't let that fool you though, the peppermint scent is strong and sticks very well in cold process as well as melt and pour soap! I've tried other peppermints, but WSP's is by far my favorite. "Great product. Will use again"
COMMENTS: This smells just like a peppermint candy. Minty and slightly sweet. Just plain invigorating and delicious! COMMENTS: Not sure what the difference is between the natural and re-distilled, but this is a very powerful peppermint that I use in many of my products with good success. Out of curiousity I may purchase the natural one compare, but nevertheless, I am very happy with this one. COMMENTS: This has been one of my best sellers because it just smells like candy canes or peppermint candy. COMMENTS: this is a great peppermint! COMMENTS: This eo was nice and strong in my foaming hand soap. It mixed very well, leaving no cloudiness like most all of my other FOs do. It definitely reminds me of a candy cane. So if that's what you're looking for, I'm sure you won't be disappointed. Would order again! Will also be trying it in MP soap. "I saw this somewhere and can't remember... which has more tingle, regular or re-dist?" Staff Answer We do not feel there is any difference between the two oils. 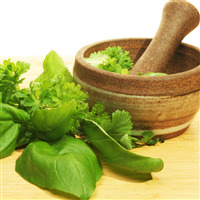 "Does the redistilled peppermint oil oxidize (degrade) faster or slower that the original peppermint oil? Thanks." Staff Answer We have not found any difference between the natural and redistilled peppermint oils. 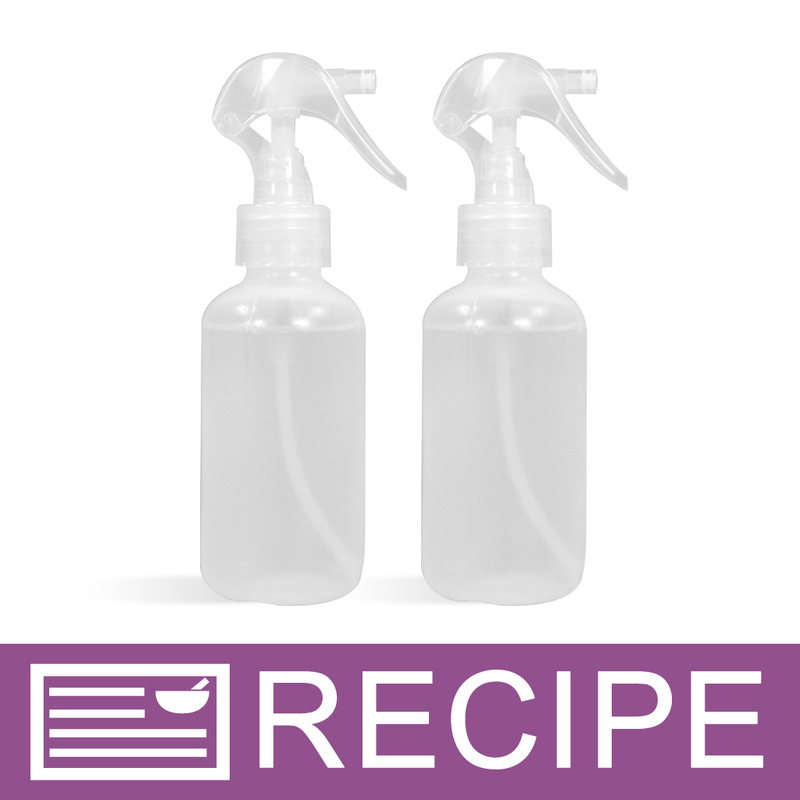 "Following the last question regarding using more than one eo in a soap recipe. If the max amt of eo #1 is 5% for soap and eo #2 is 3% for soap, can I add each one at their highest % or only combine them for 5% max. " Staff Answer You can combine the two EO's to equal 6% which is the usual recommended amount for CP. So, you can add 3% of each oil, or 2% of one and 4% of another, etc. "When blending EO/FO, can I use each up to it's max level for that particular usage(example 3%+5%+2%=10% total)or do I restrict sum to max level of one of it's single ingredients?" Staff Answer You can use the recommended level for each EO/FO, but you should not exceed the max level for the product you are adding this to. 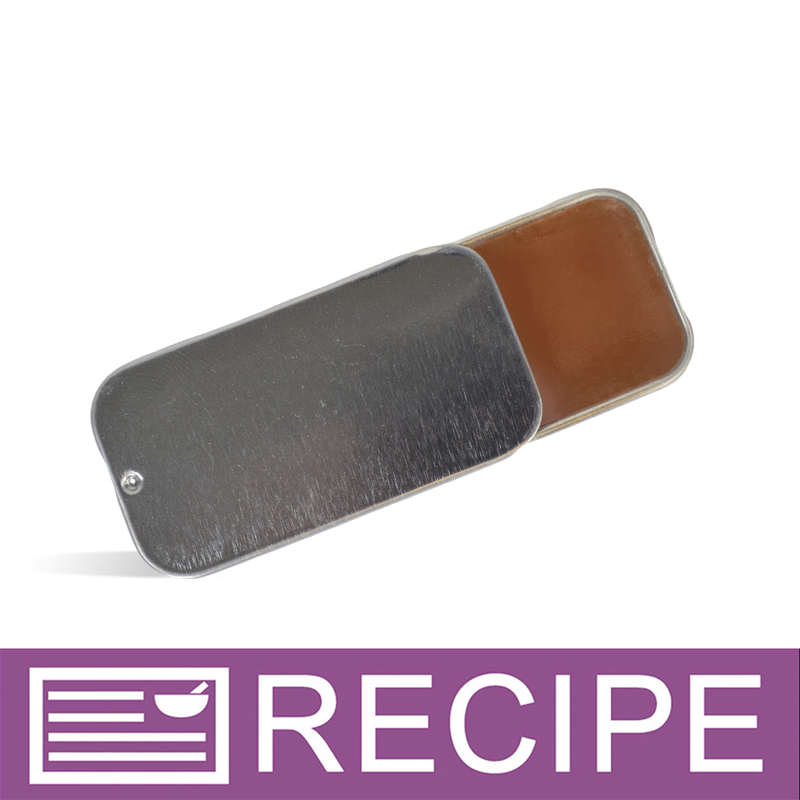 "Can I add this to my homemade toothpaste? Is it something you can ingest?" I have the same question. Looking for a peppermint EO to add to natural toothpaste. Staff Answer On the IFRA document it indicates that it can be added up to 5% when used in tooth paste. On the IFRA document (see our documents tab) it is application number 6. "What is the difference between the Peppermint (Natural) Essential Oil and the Peppermint (Redistilled) Essential Oil?" Staff Answer Peppermint Oil Redistilled has been distilled twice to produce a peppermint candy aroma with higher menthol content than the first distillation which has a more herbal aroma. Peppermint Natural is the first distillation and Peppermint Redistilled is the second distillation.